Fun fact: did you know that Chapter Music head honcho Guy Blackman plays music as well? He’s been in a bunch of fantastic bands over the years, plying his trade in Montero and Minimum Chips, amongst others, but its his solo work that stands out. 2008’s Adult Baby is definitely worth a re-visit. 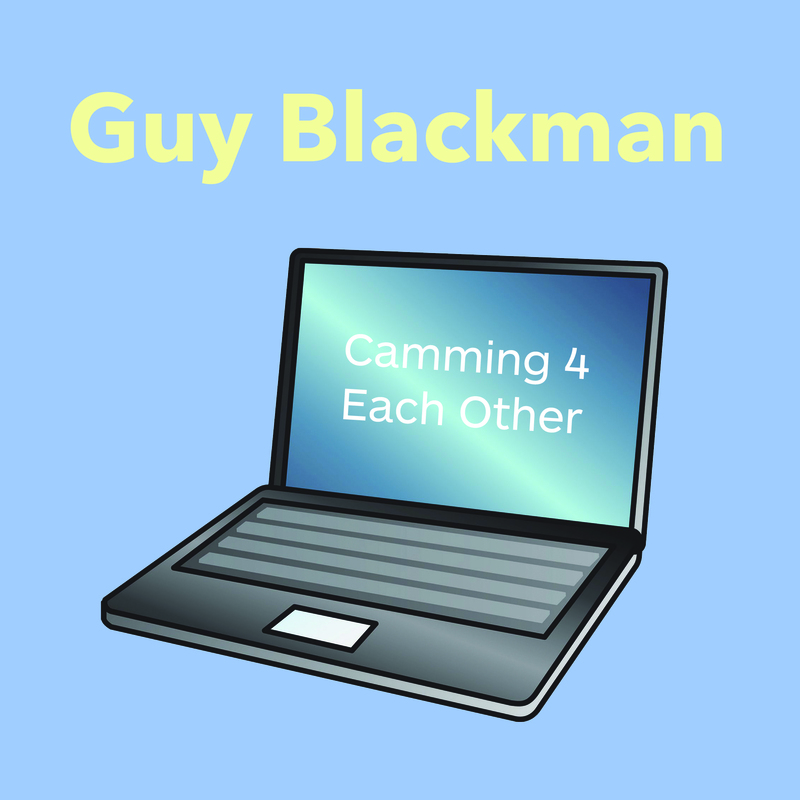 He’s just released a new track, titled “Camming 4 Each Other”, and yeah, I’m a tad flustered. Bit hot under the collar, if you know what I mean. Gotta take a few minutes to settle down, grab a nice cold drink of water, breathe deeply, all that jazz. Why? Because “Camming 4 Each Other” is an Internet love song for the ages. It’s like belly dancing and intimate karaoke sessions at 2am have been thrown together in a heap of sensuality. Pretty good, pretty good.